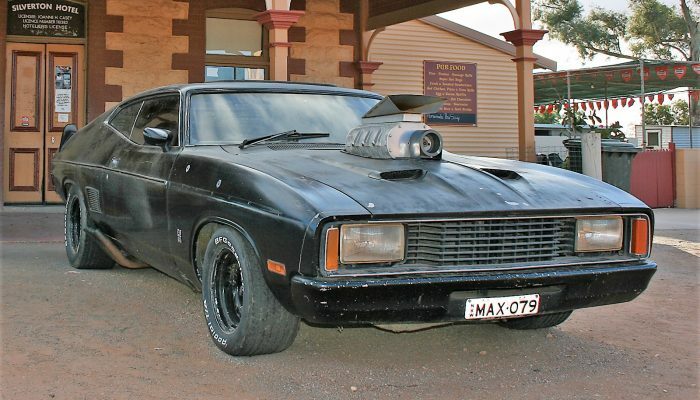 Artistry is a prominent practice in Far West NSW, with over 40 galleries boasting the regions talent. Art has been apart of the Far West’s culture for an extensive amount of time. 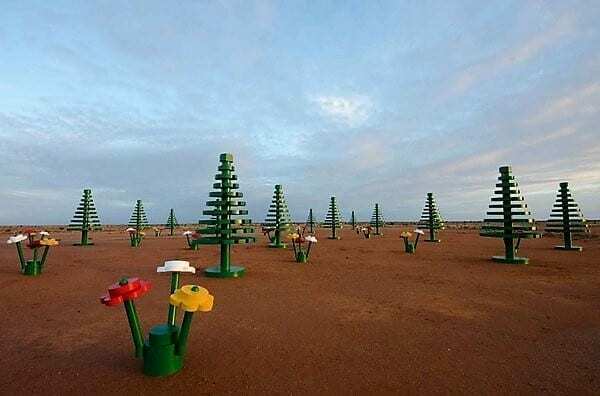 The establishment of the group, The Brushmen of the Bush, in 1973 meant that art from Broken Hill and surrounds could be experienced by the world. The group of artists included Pro Hart, Jack Absalom, Hugh Schulz, Eric Minchin and John Pickup. Today, the region continues to position itself as an ideal location for both budding and experienced artists. 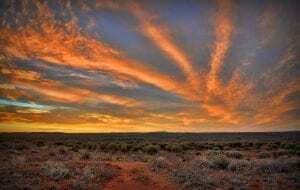 Far West NSW is home to some of the most striking cinematic locations that Australia has to offer, ranging from untouched outback landscapes to iconic infrastructure. The region has been a destination of preference for film since as early as the 1970s and in this time the region has played host to over 300 film productions, with approximately 25% of these being produced by overseas production companies. The film industry has grown significantly over recent years, with commercials, documentaries and feature films gaining a considerable focus. Want to know more about film in the Far West? 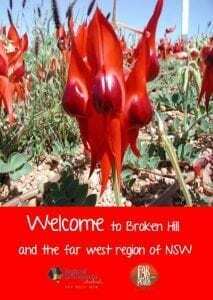 Head to Screen Broken Hill’s website. 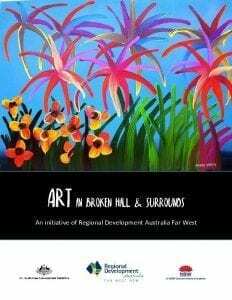 Download the Art in Broken Hill and Surrounds eBook to find out why the region has and continues to inspire the arts community.